The Pennsylvania Supreme Court has issued two recent notable Rule changes. Relative to Pa.R.C.P. 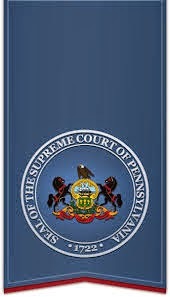 229, the Pennsylvania Supreme Court has amended the Rule to specifically state that, whenever a Discontinuance is sought to be entered as to less than all of the Defendants, the Discontinuance can be entered with the consent of all parties or, if that total consent is not forthcoming, a motion can be filed by the Plaintiff or the Defendant whom the Plaintiff has agreed to dismiss. Previously the Rule was silent as to who could file such a motion. The Pennsylvania Supreme Court amended Pa.R.C.P. 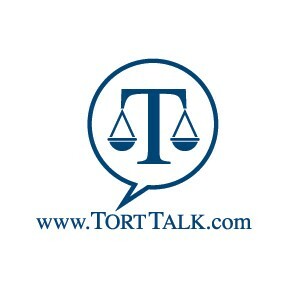 234.1 to require that reasonable notice of a need to appear and testify be given to non-party witnesses who are subpoenaed. The Rule was previously silent in this regard. The above changes are in effect.